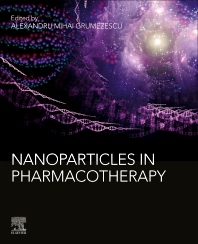 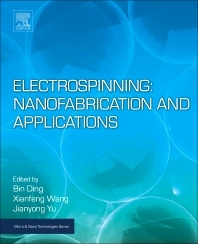 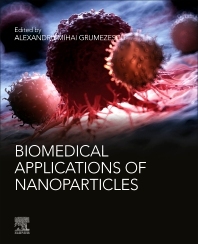 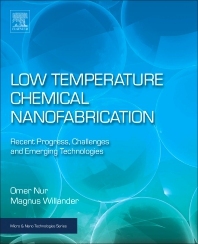 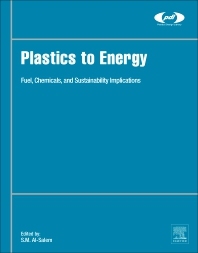 William Andrew is a specialist applied science and engineering publisher providing books, eBooks, and databases in a number of fields including plastics engineering, polymer science, micro and nanotechnologies, industrial and precision cleaning, hazardous chemicals, and materials science. 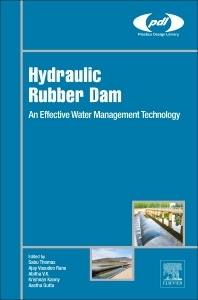 William Andrew books unlock emerging technologies for commercial deployment and provide essential data and guidance for engineering workflows. 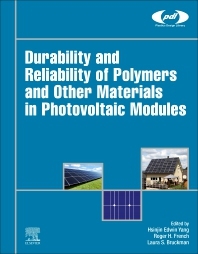 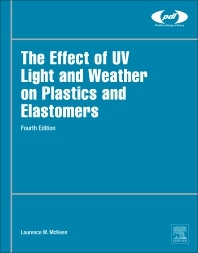 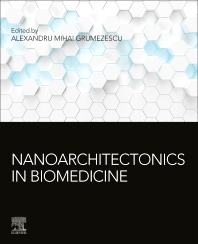 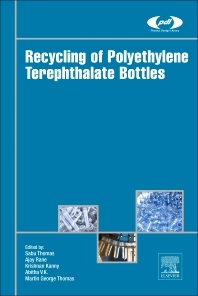 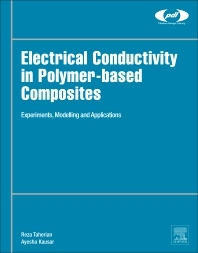 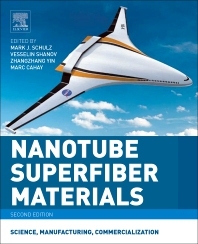 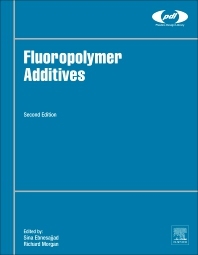 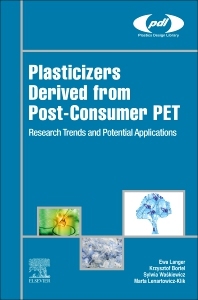 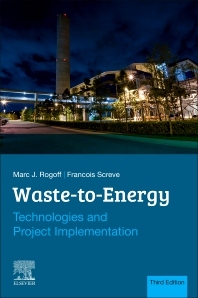 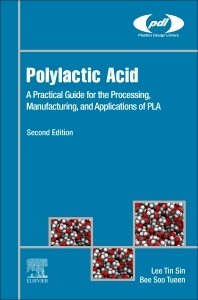 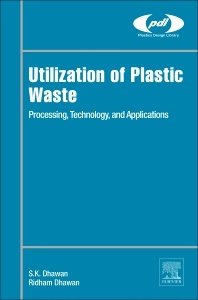 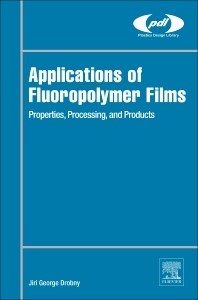 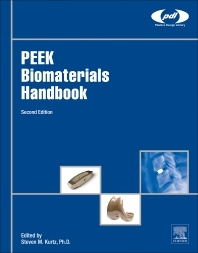 Notable publications include Plastics Design Library, Noyes Publications, and ChemTec Publishing, the source of a series of professional references on polymers, plastics and rubbers with a unique focus on additives.